Family-owned and operated Is more than a tagline to bring in business. It is the way we run our business. 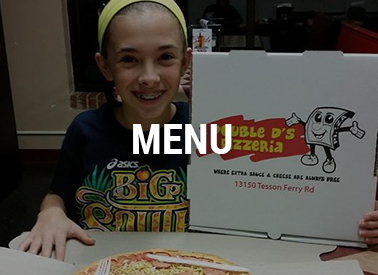 Double D’s Pizzeria is a family-owned and operated pizzeria in St. Louis Missouri. 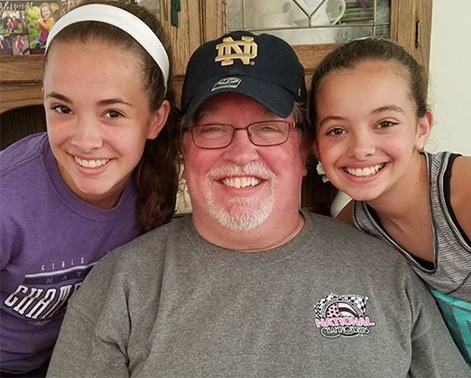 To the Kearns, family-owned and operated isn’t just a sales gimmick, it’s a way to run a business, as the entire family works at the pizza place. 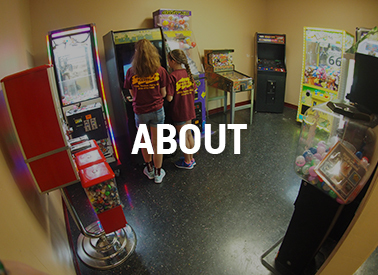 They are dedicated to making you feel like family and doing their best to support local businesses. In fact, the family restaurant does business with many local companies such as Fazio’s Bread, Volpi Salami, DiGregorio’s Sausage, and more. 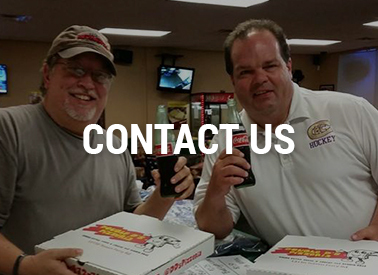 You can stop in at their location on Tesson Ferry Road for a sit-down meal or order carry out. The Italian restaurant offers pizza, pasta, salad, appetizers, and more. Check out what they have to offer on their menu page.